Winemaker: House and winery ready to start your business! Maison de viticulteur sur 3 . . . This very desirable property is in perfect, ready-to-move-in condition with all modern . 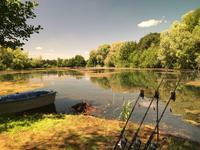 . .
On more than 5 hectares, the complex consists of 2 ponds offering respectively 1.4 hectares . 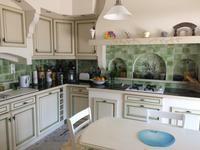 . .
Reims 51100 - 1000m2 property in Champagne, garden with pool, garage, 115m2 to live, 4 rooms, . 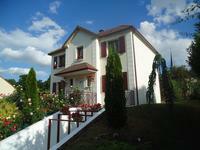 . .
Near Epernay 51 Marne - Nice 3 bedroom house in the centre of a pleasant village. No garden. 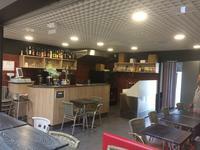 In the center of a very nice, small village 20 km south from Epernay, a small house with 3 . . .
Business in Epernay: Café/Pizza, Licence 4, 10 places en intérieur, 15 en extérieur sur 2 . . . In the center and view to the nature. Living/dining room, bathroom with shower, 2 bedrooms, . . . Very nice apartement to live or to rent. Living/dining room, bathroom with shower, 2 . . .
On the first floor of an former mill: Apartement T2, with living/dining room, bedroom, 1 more . . .
Epernay 51200 - This building in the heart of the city with shop on the ground floor and 5 . . .
Near Epernay (51200) 4 bedroom house to renovate. Two levels plus basement with a vaulted . . .
Chateau set in beautiful grounds with real potential for transformation into a desirable home . . .
6 hours from London. 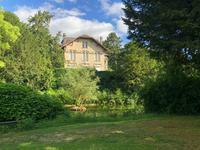 150 km from Paris: Champagne house with large garden. Montmort 51270: Typical champagne house with big garden 20 km south of Epernay, for your . . . This beautiful modern 6 bedroom house proposes a luxury lifestyle in the heart of Champagne, . . . 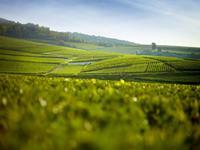 Champagne south of Epernay (51200) - This little paradise in the heart of Champagne contains . . .
Investment opportunity in Champagne area ! If you are interested to invest in Champagne's vineyard and get your own label, please . . .